Here are the stops you should make along the way between Melbourne and Cairns—and where to go if you want to experience more than just one city in Oz. Almost the same size as the continental U.S., Australia has incredible natural wonders and landscapes to discover. And while its west coast and the Outback have much to offer, it's the east coast that draws many travelers to Australia's shores. Here are the stops you should make along the way between Melbourne and Cairns—and where to go if you want to experience more than just one city in Oz. Start from the southern tip in Victoria, in the state's capital Melbourne. 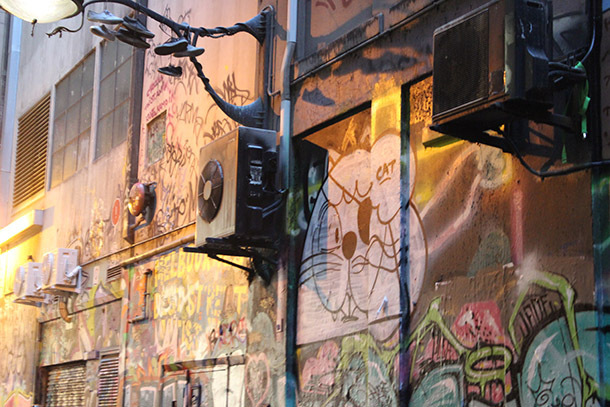 Spend a few days in the city exploring its trendy neighborhoods, laneway cafes, and architecture. Melbourne really is Australia's New York City, so you'll have plenty to do exploring. 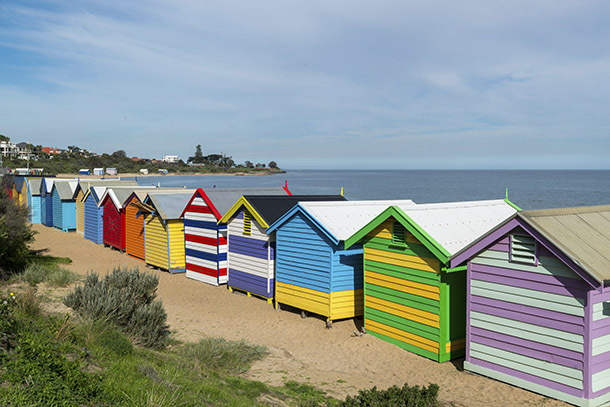 Before you leave Melbourne, head to St. Kilda (think Coney Island or Brighton, England) for its amusement park pier, Luna Park, and famous Brighton beach filled with colorful huts. From Melbourne drive or go on a tour of the Great Ocean Road. 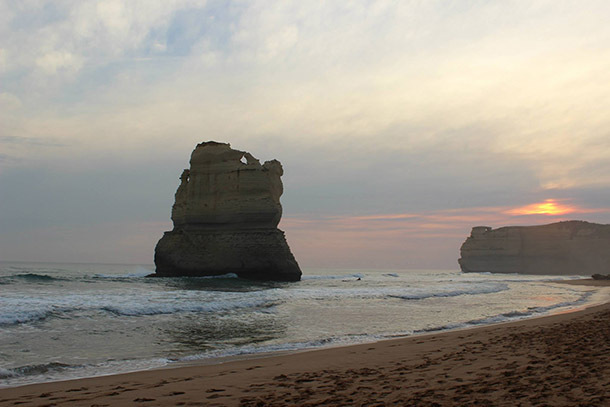 Stop and see the 12 Apostles, The Otways rainforest, Bay of Islands, and stay in one of the coastal towns along the way. Before you make your way to New South Wales' capital, make sure you stop at Jervis Bay and the Royal National Park for some of the world's best beaches and natural wonders. 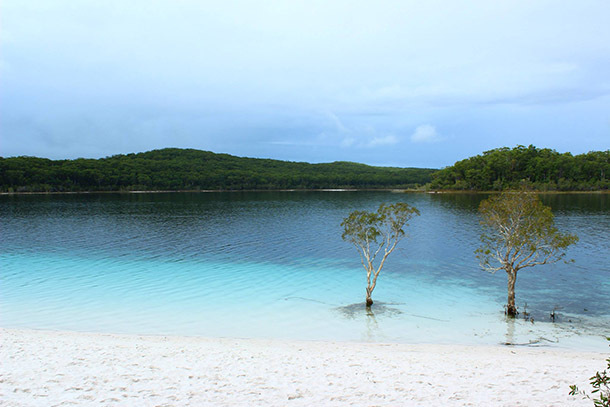 Jervis Bay is a full day's drive from Melbourne, and you'll pass through the country's capital, Canberra. While there's not much to do there, there are tons of museums and government buildings if you want to break up your journey. In Jervis, stay overnight and go to Hymas Beach, which holds the record for whitest sand in the world. 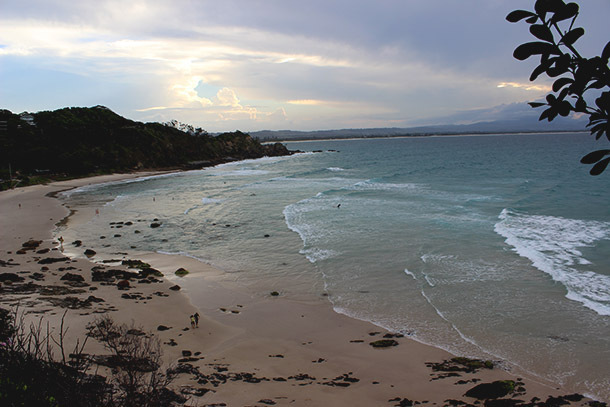 Jervis is also home to beach cafes, a national park, and other gorgeous beaches. 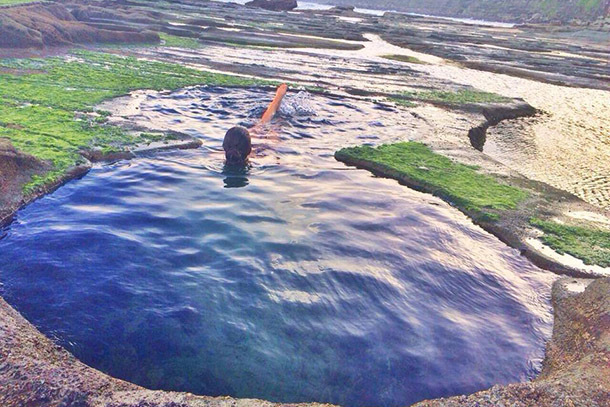 Take a three hour drive and stop in the Royal National Park (about an 1.5 hours from Sydney) for cliff jumping, sunbathing, and hiking to the incredible natural Figure 8 Pools—to do this find Burning Palm Beach and follow the trail along the cliffs. (Just make sure you go at low tide.) 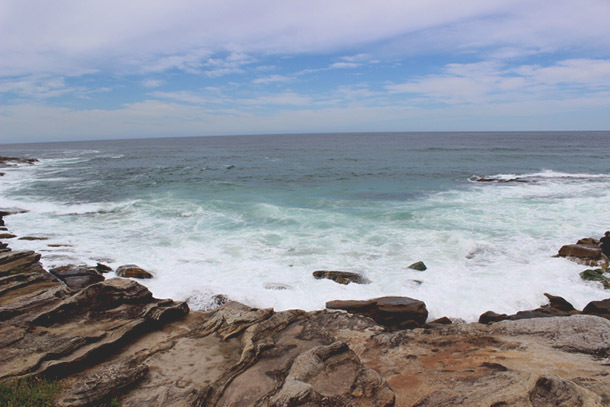 Stay overnight in Cronulla (a Sydney suburb) before heading into the city. 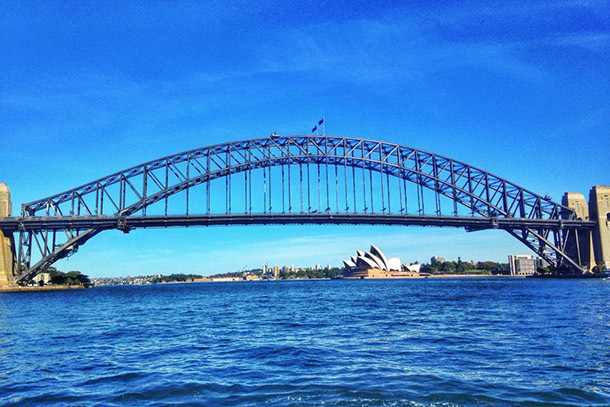 Spend at least four days exploring Sydney's suburbs and beaches. If Melbourne is Australia's NYC, then Sydney is Australia's LA. 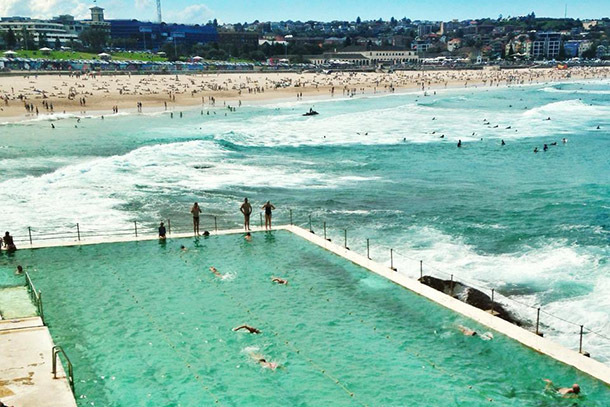 Do the Bondi to Coogee coastal walk, explore the city's amazing culinary scene, walk around the Royal Botanical Gardens, take a day trip to the Blue Mountains or Hunter Valley, see a show at the Opera House, and shop the trendy neighborhoods in Newtown and Darlinghurst. Then, start your route up the Central Coast, stopping in Palm Beach first (about an hour north of Sydney), and make sure not to miss lunch at the famous Boathouse. As you make your way up to Queensland via the Central Coast, stop overnight in the coastal area of Nelson Bay/Port Stephens (about 2.5 hours from Sydney) for diving and snorkeling, sand dunes, and Tomaree National Park. 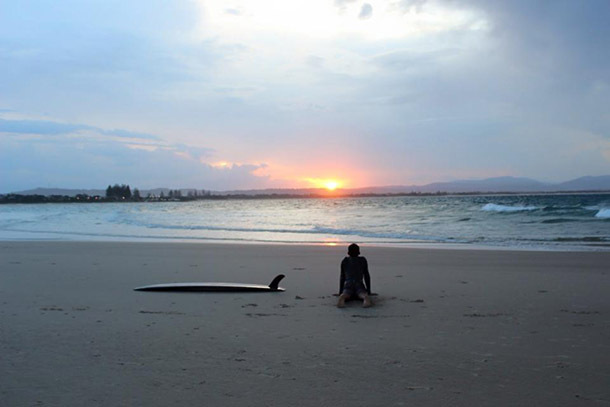 Continue your trip with an overnight stop in Port Macquarie (about a three-hour drive away), a town surrounded by a river, canal, creeks, bays, and the Pacific. 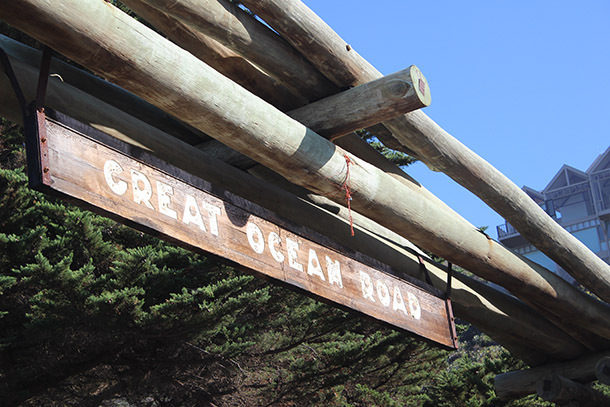 Walk the rainforest boardwalk, coastal walk, and wineries. 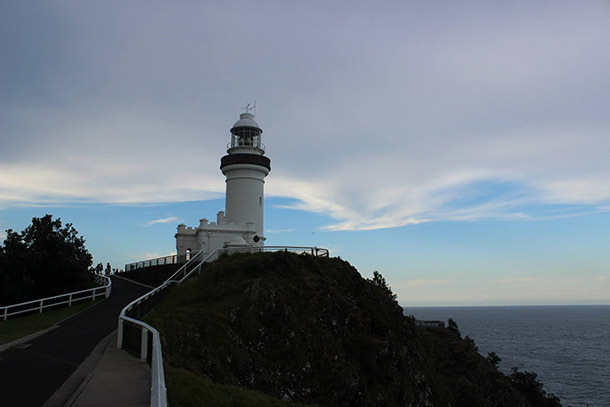 Head to Coffs Harbor (about a two-hour drive away) next for one to two days. Home to a handful of national parks and adventure activities like surf-rafting, skydiving, and kayaking, there's plenty to do in this region. 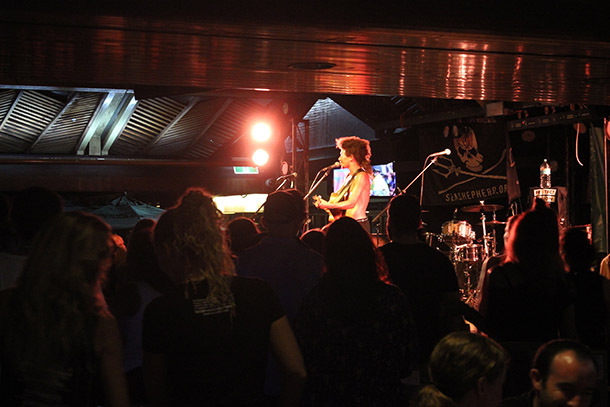 Finish your trip up to Queensland with a final stop in hippie Byron Bay (about three hours away). Byron captures Australia's laidback lifestyle with incredible fresh food, beautiful beaches and surfing, shopping, live music, and gorgeous parks. Cross over state lines into Queensland's Gold Coast/Surfer's Paradise from Byron (about 45 minutes away) for a dose of Miami, Australia-style. The flashy lifestyle is what the Gold Coast is all about with skyscrapers situated along beaches, theme parks, crazy nightlife, and golf. 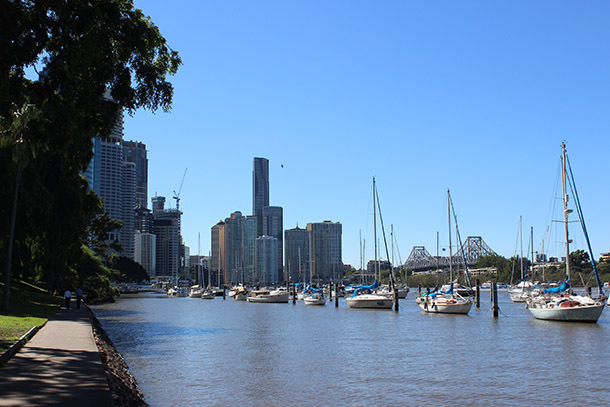 Next visit the capital, Brisbane (about an hour away) for a day of good food, beautiful parks, and shopping. Stop in Noosa Heads (about 1.5 hours away), continuing up the coast for a beach break as you head to Rainbow Beach (under a two-hour drive), where you can catch a ferry to Fraser Island. It's best to book a trip with a tour company to see the island, as you need experience, a proper car for off-roading, and a pre-booked campsite in order to explore the island. Most tours will take three to four days and are all-inclusive. 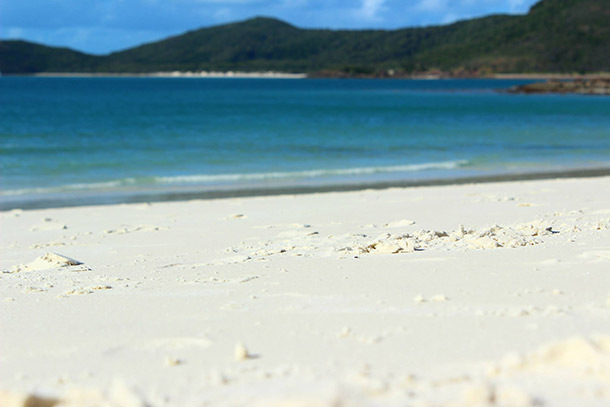 There's not much in-between Rainbow Beach and your next stop, Airlie Beach/Whitsundays. Either take the full day's drive or stop in Rockhampton (about half way) for a night and visit the coastal town of Emu Park. 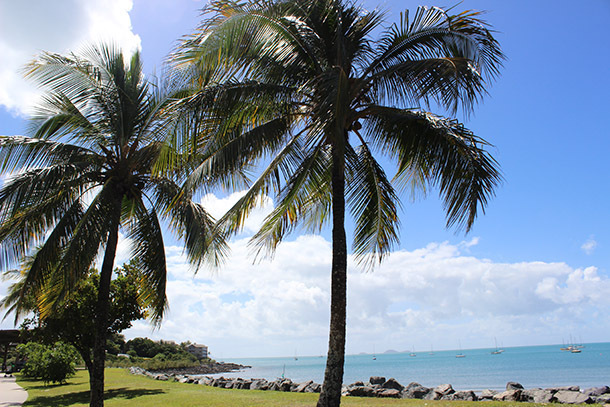 Once in Airlie, book a multi-day tour on a catamaran and explore the Whitsundays. If you're feeling luxurious, stay at a resort on the famous Hamilton Island before making the seven-hour drive to Cairns. If you want to stop in-between, Magnetic Island boasts beautiful beaches and makes a great halfway point. Once in Cairns, explore the rainforest and dive the bucket-list Great Barrier Reef. Head to Port Douglas (about an hour away) for further relaxation, diving, and snorkeling; or continue your journey to Bali and Fiji, both about a four-hour flight away.